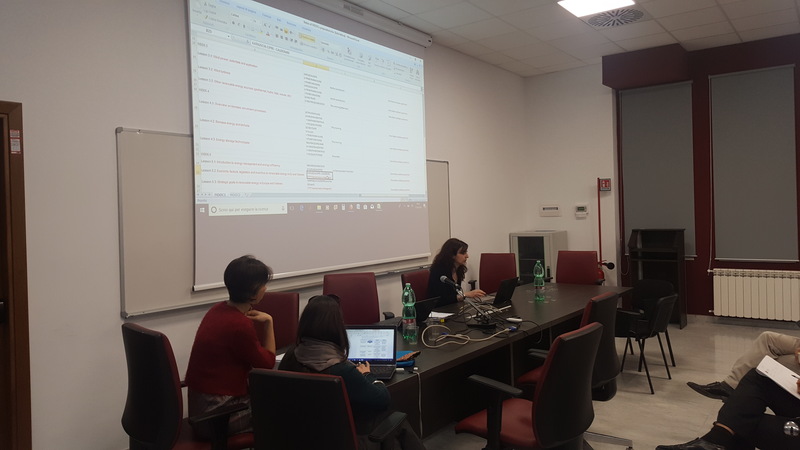 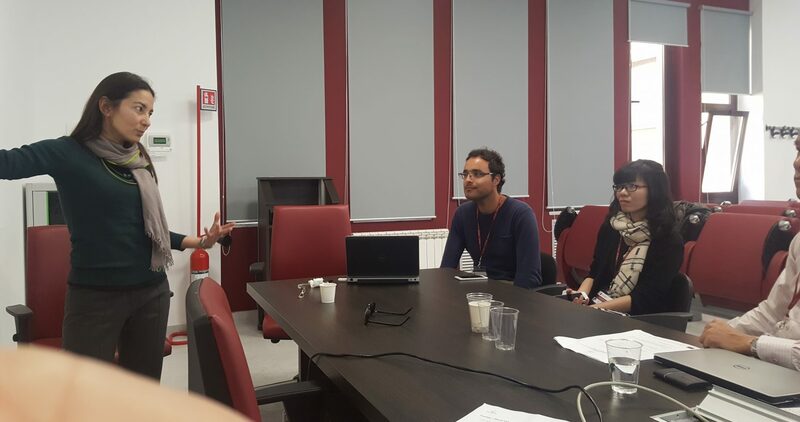 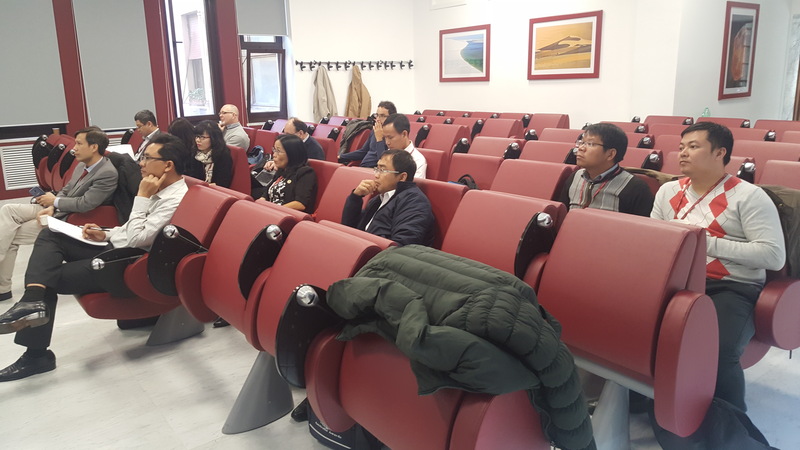 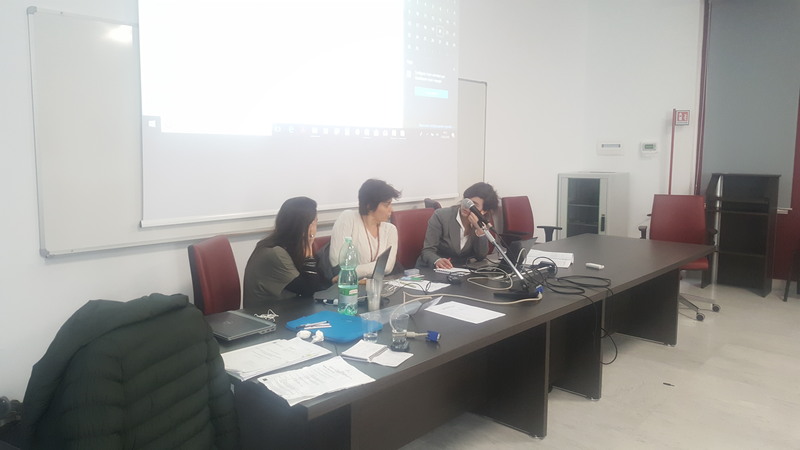 On March 12th and 13th 2018, the Sapienza University of Rome hosted the 5th Steering Committee Meeting of the ECO-RED project. 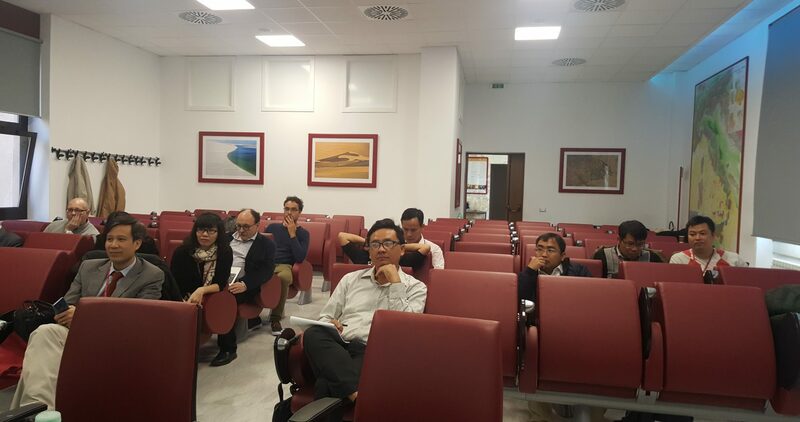 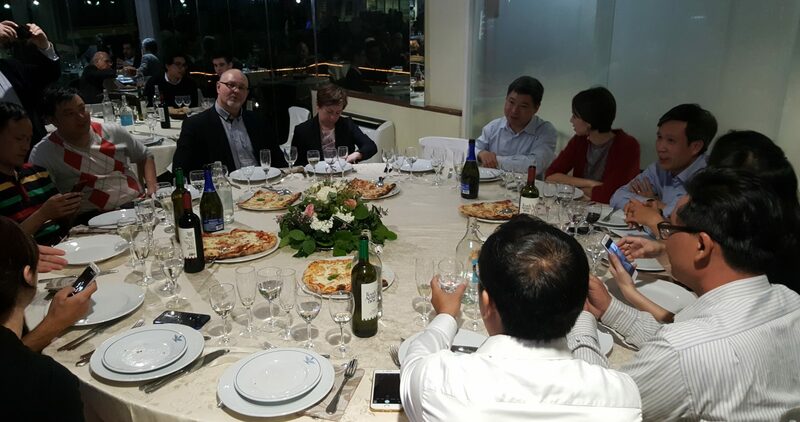 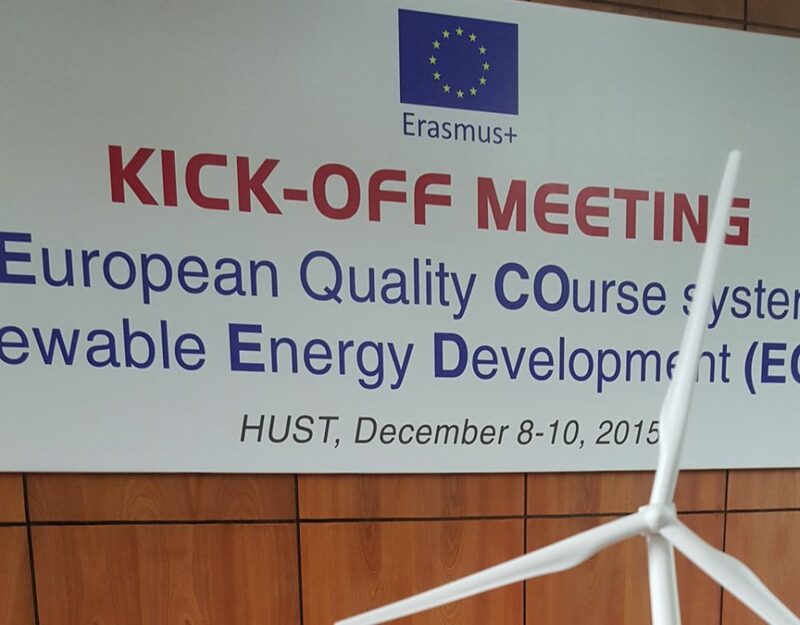 All partners of the Project, coming from the European and Vietnamese Universities, have had the opportunity to share your experiences and, also, to be involved in the main activities of the project. 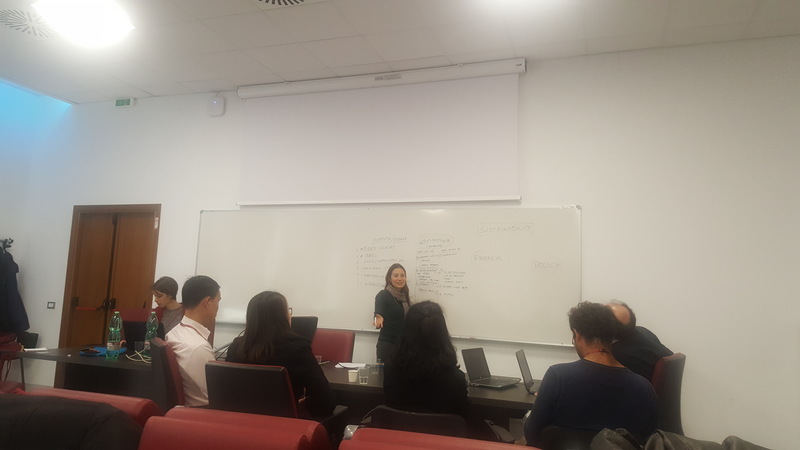 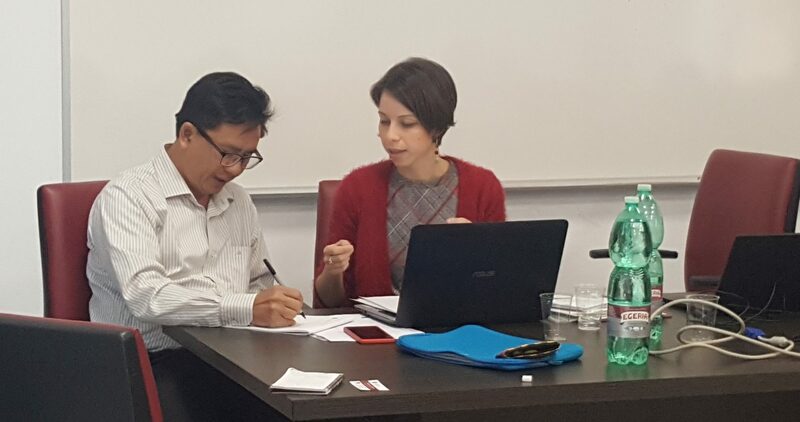 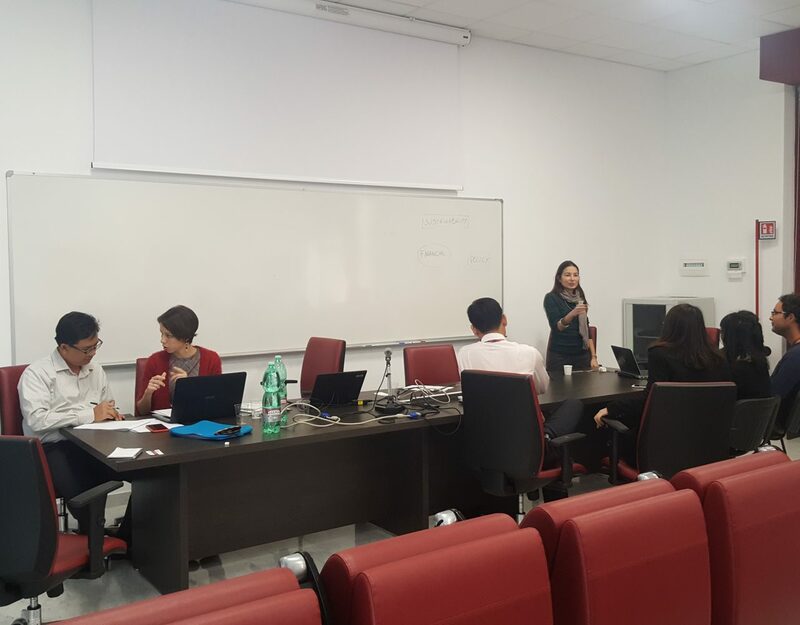 The Meeting has started with an overview of the status of the Project and it has continued with more specific activities related to: financial issues, external monitoring, elaboration of the short courses on Bologna process at Vietnamese Universities and the organization of EU intensive one. 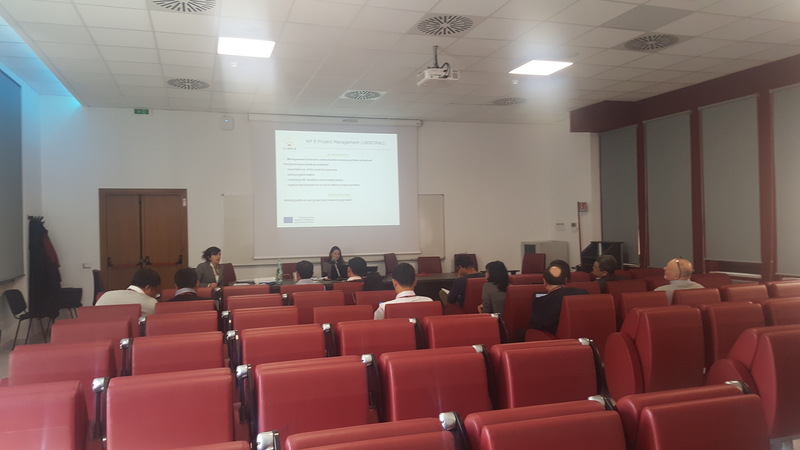 As it has been planned by the end of the project, all courses are ready to be launched and disseminated: the results and the outputs produced are really satisfying. 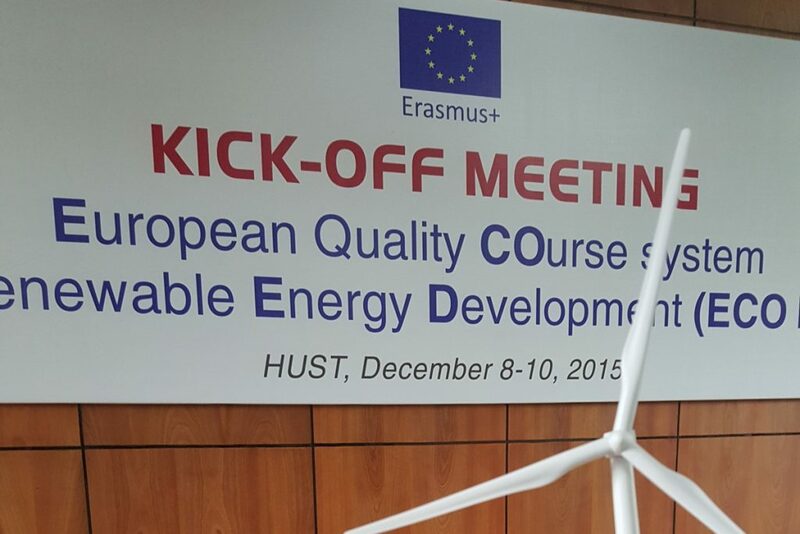 Now, the next step will be the Final Meeting which is going to be held in Vietnam in October. 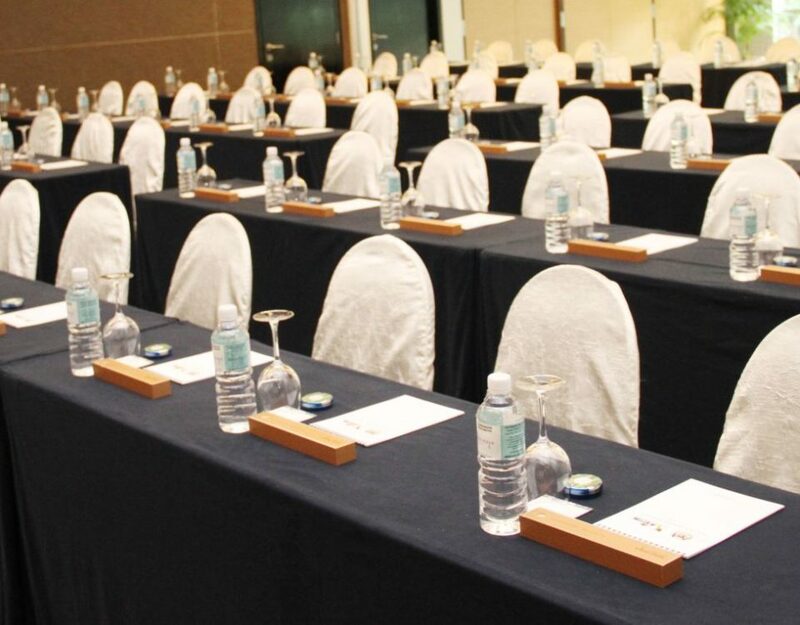 Enjoy the gallery about the best moments of the Meeting.